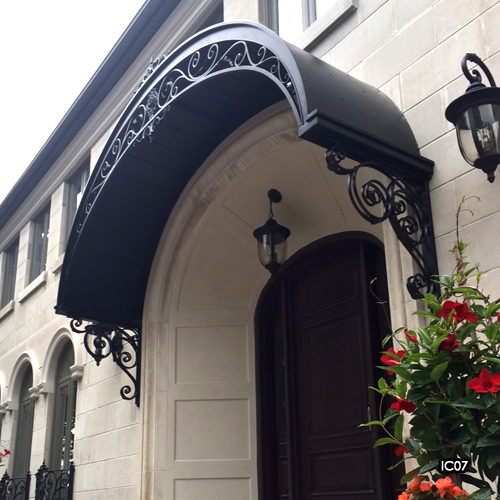 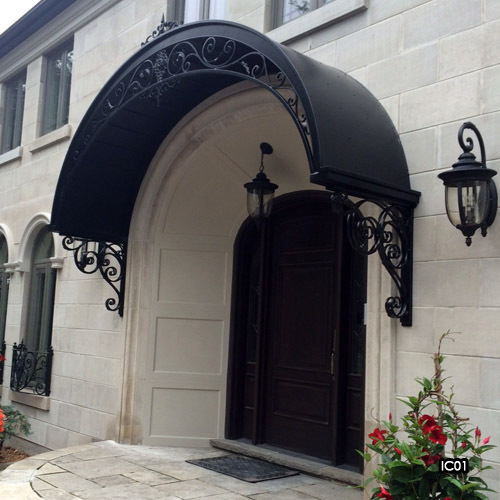 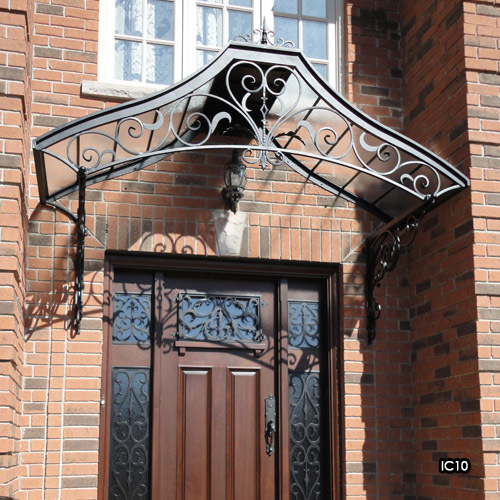 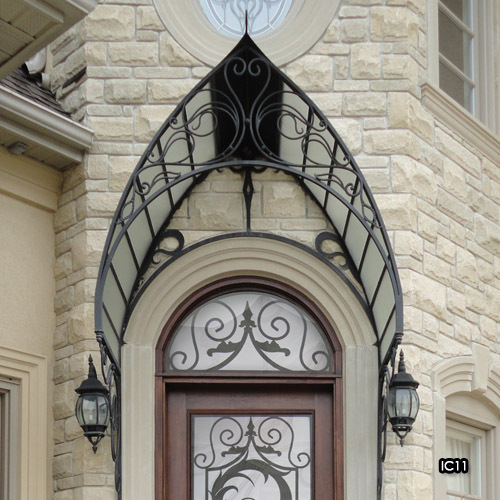 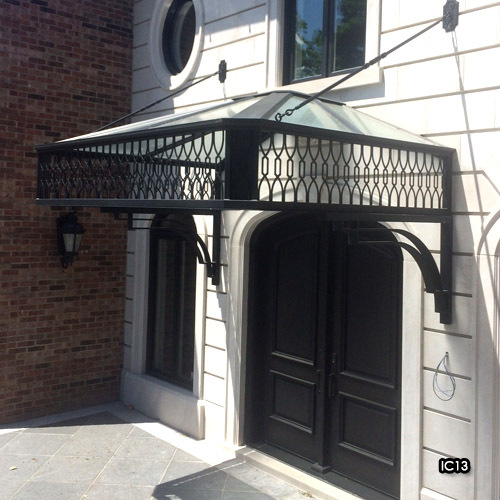 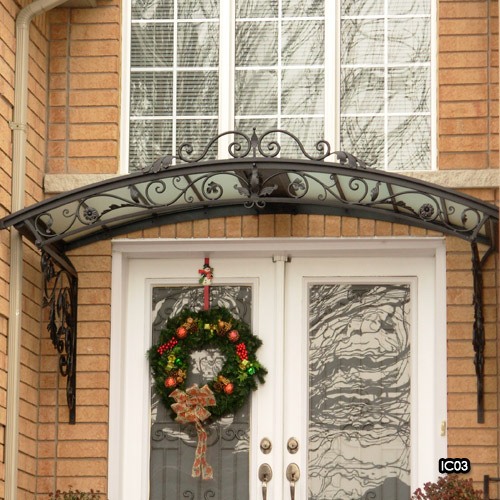 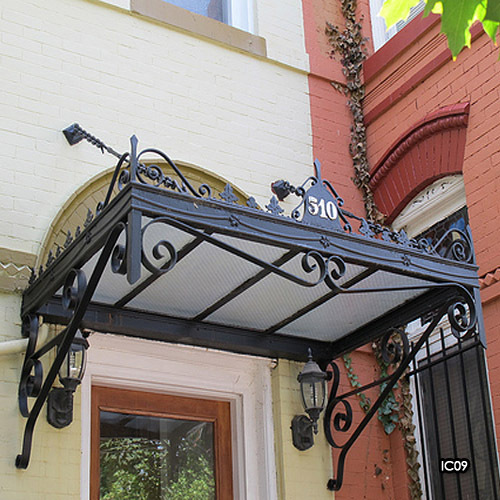 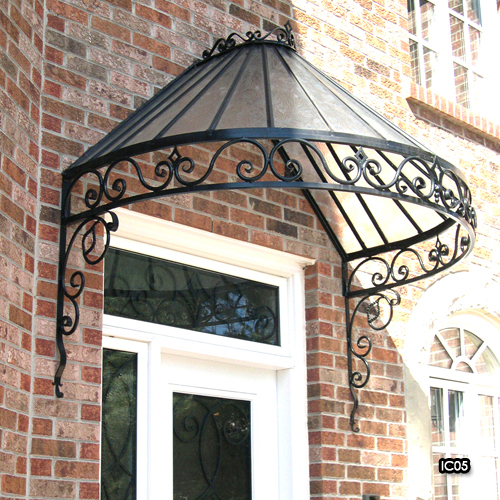 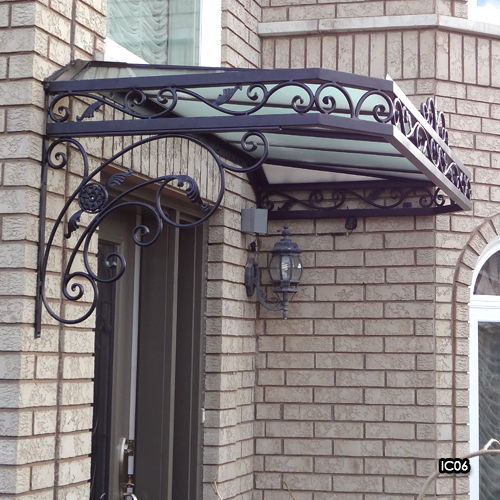 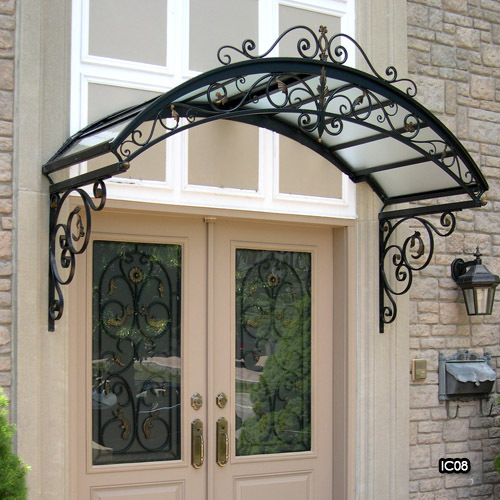 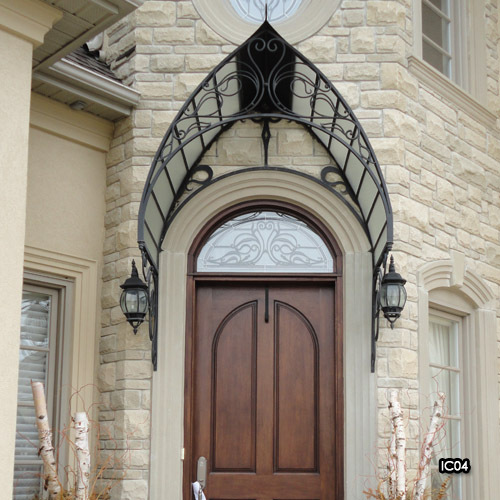 Not only is a wrought iron canopy a beautiful accent for your home, it also adds the functionality of protection for your door as well as shelter from rain and snow for you and your guests. 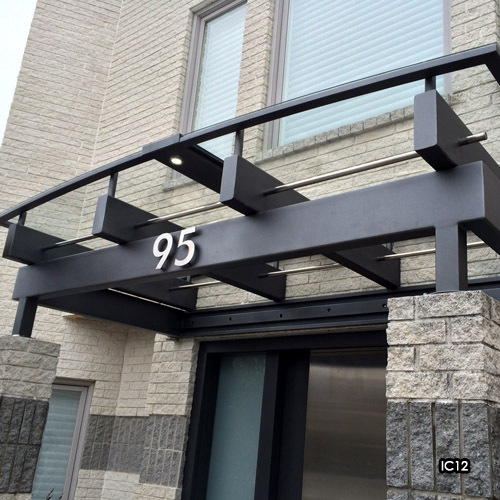 No two canopies are alike and they are custom built to accommodate any size, space and design. 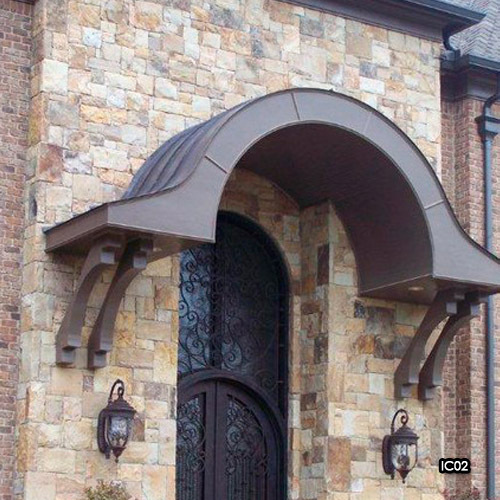 this is where extreme beauty meets functionality.